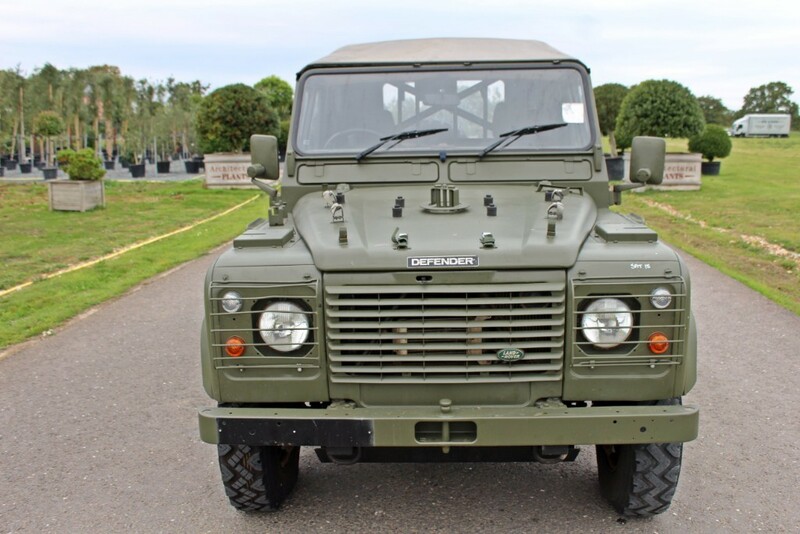 In 1996 the MoD placed its initial order with Land Rover for 8,000 units of the Defender XD, known more commonly as the Wolf. 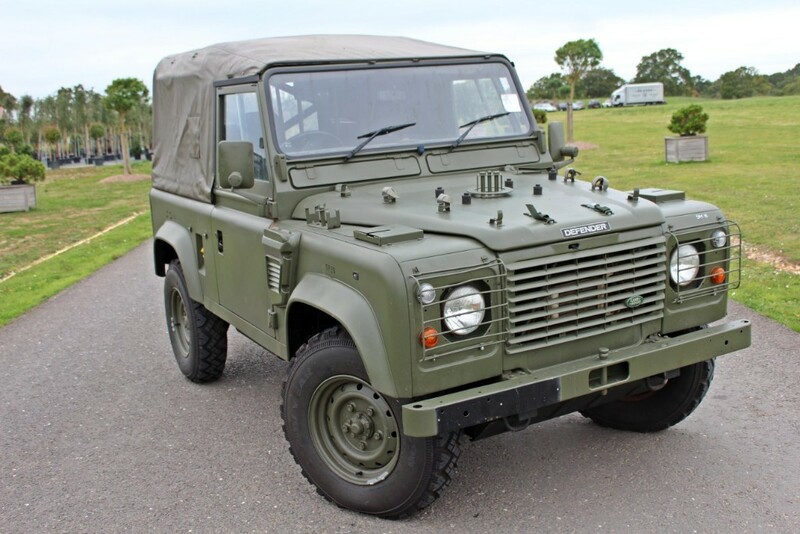 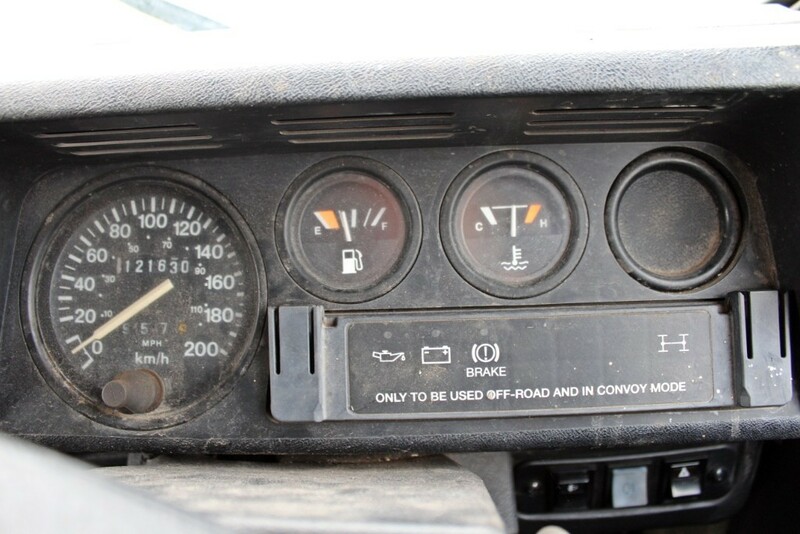 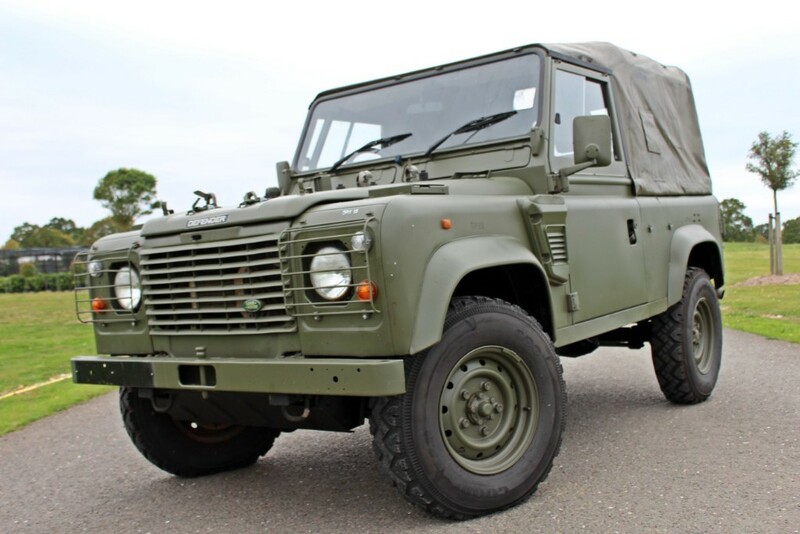 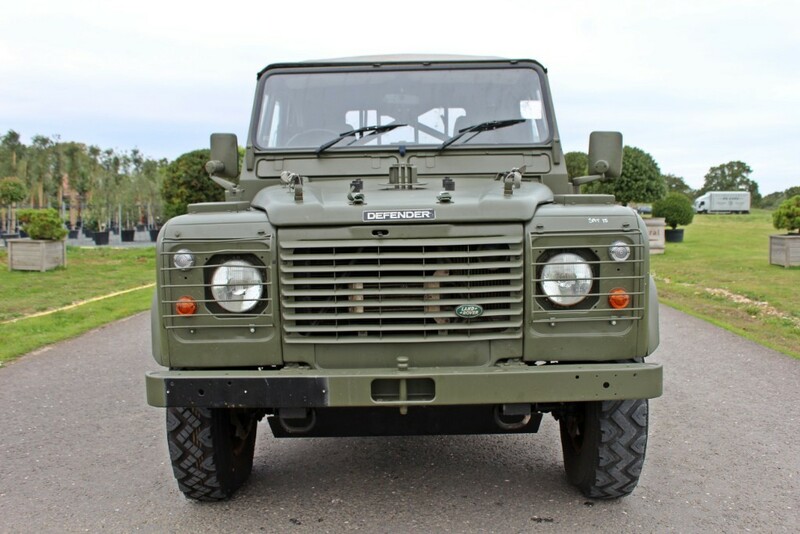 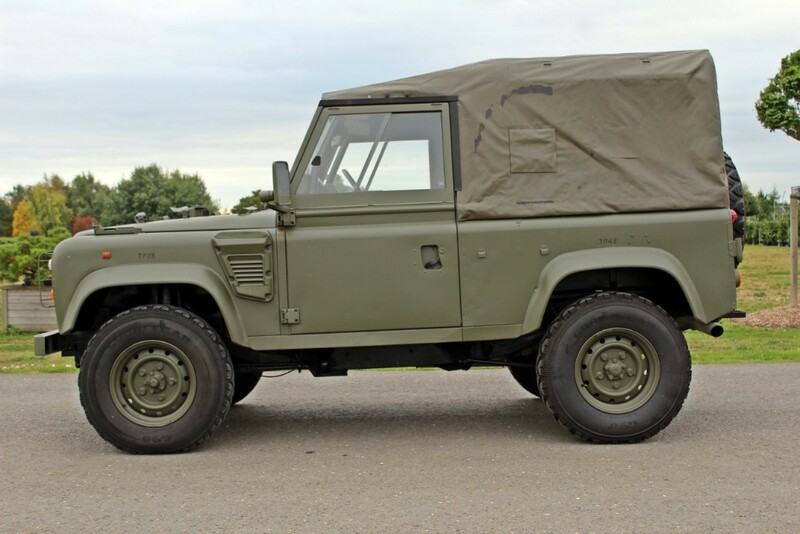 It is far stronger and more reliable than the Land Rover Defender on which it was based. 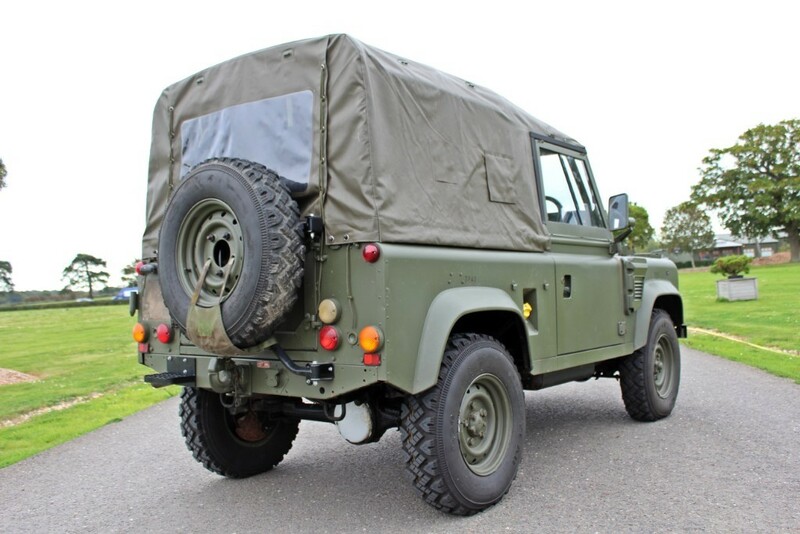 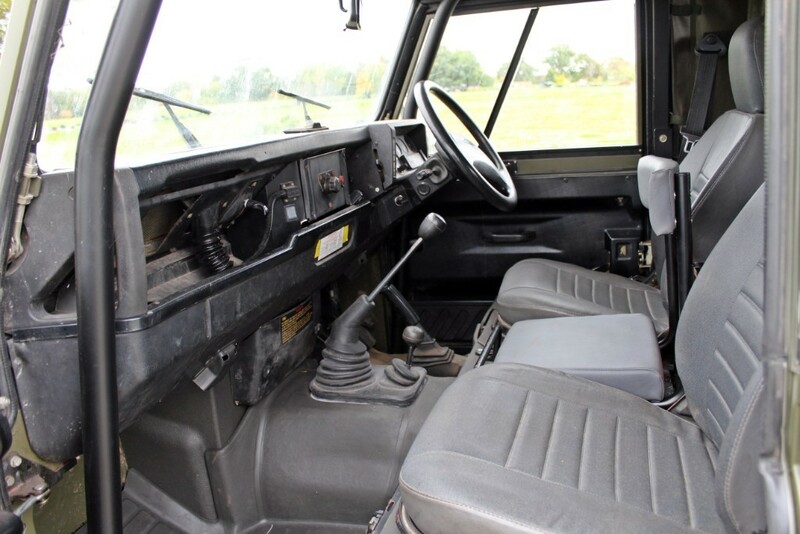 Upgrades include: a redesigned and upgrade rear axle; bespoke chassis with reinforced rear load bed to take extra weight, the inside of the chassis was sprayed with Dinitrol rust proofing; Steering guard and 24 Volt Electrics. 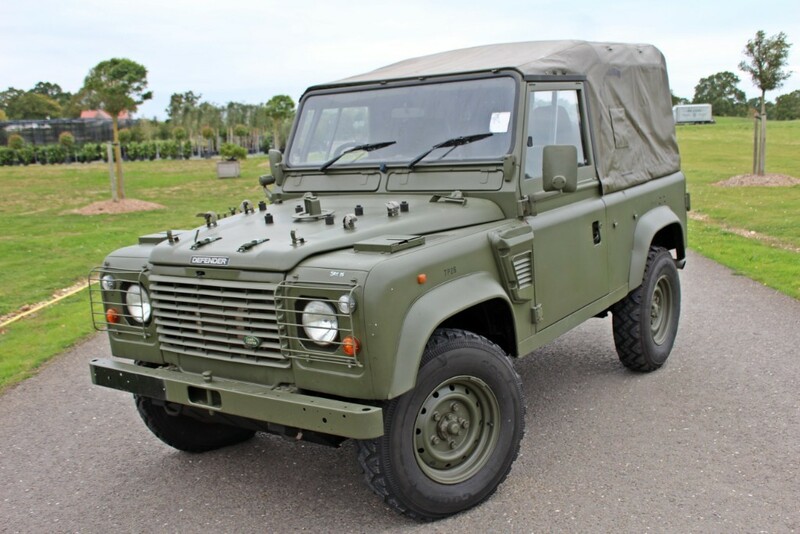 There were over 90 different variants of the Wolf produced. 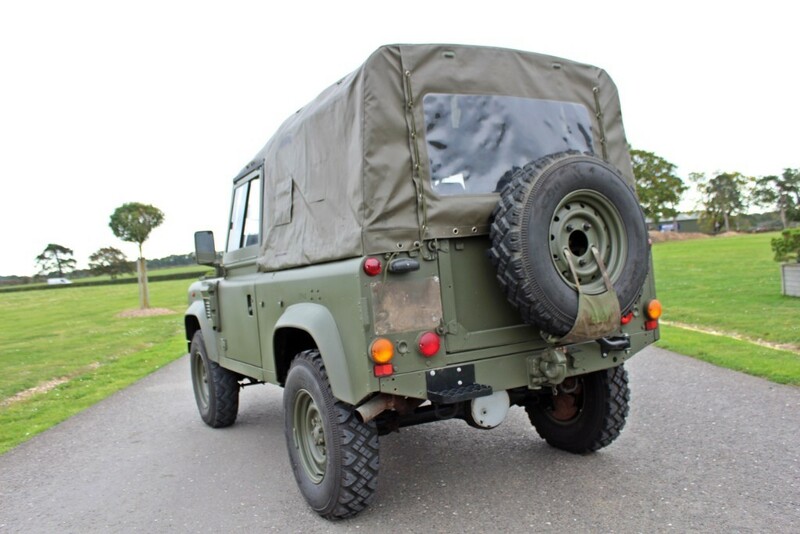 This 1997 example comes direct from MoD release and is to be V5 registered in our name prior to sale. 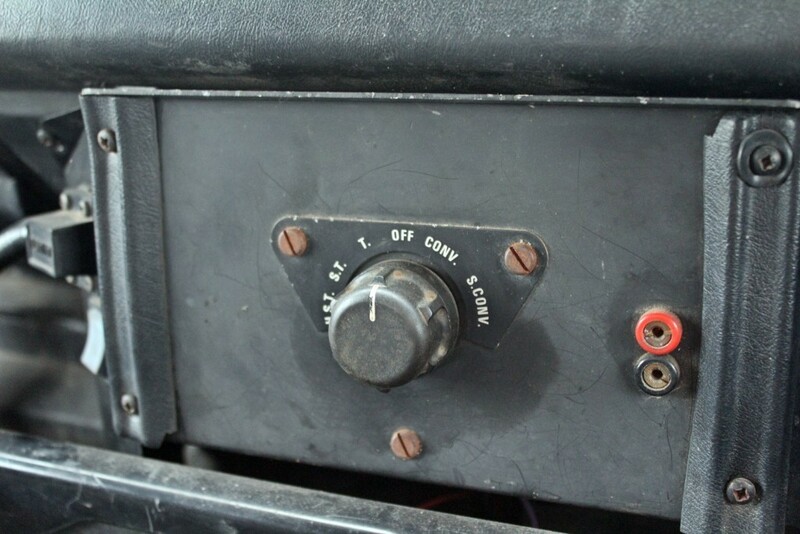 A Truck Utility Light; (TUL) Soft Top variant. 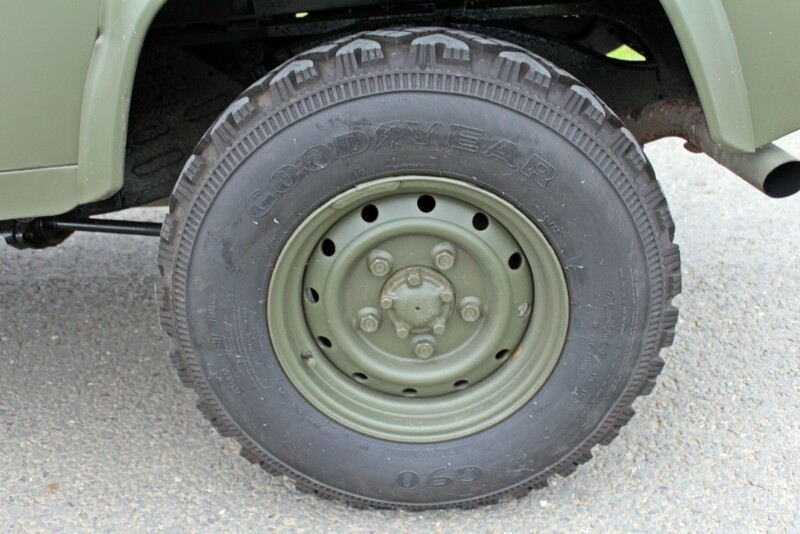 “Light” meaning, 90 Inch wheel-base. 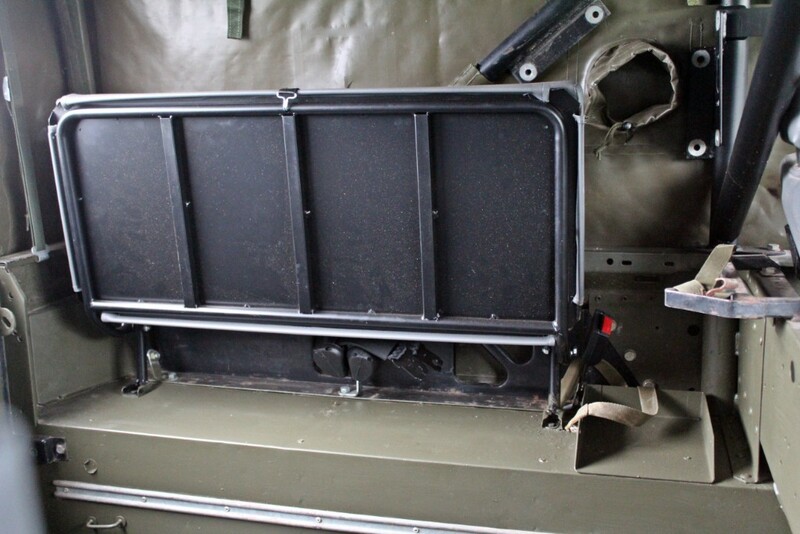 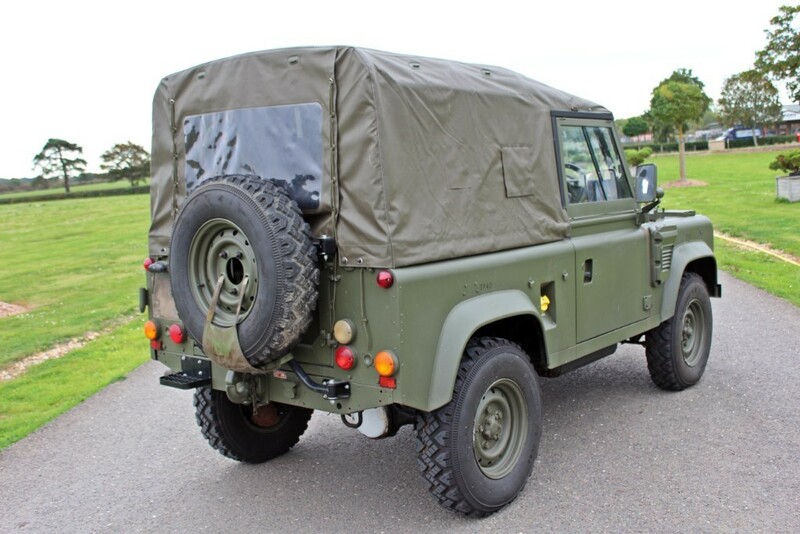 This example has, we believe, a Remus upgrade which includes: Front Roll Over Protection System, rear retracting seat belts, Exmoor Trim Military front and rear anti vibration acoustic matting, wax injection of chassis / bulkhead and chassis under seal. 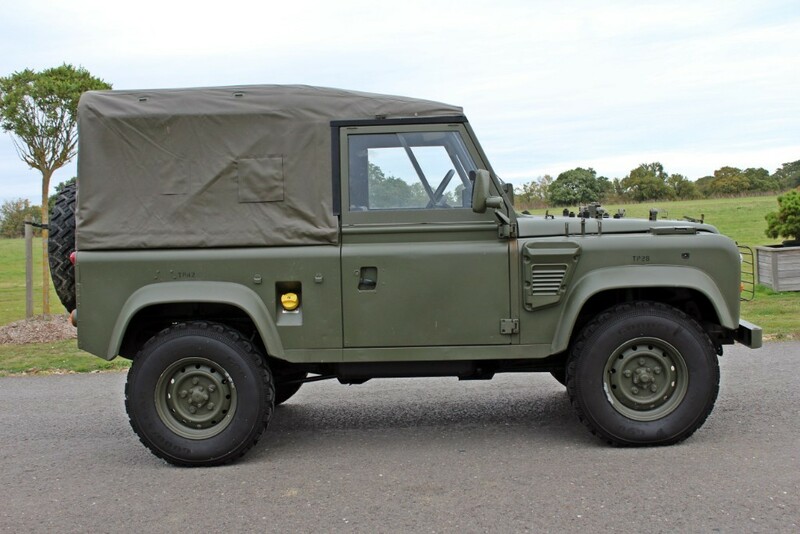 Powered by the 300 Tdi engine with 75,400 miles recorded, which is not warranted given the vehicles age, but is believed correct. 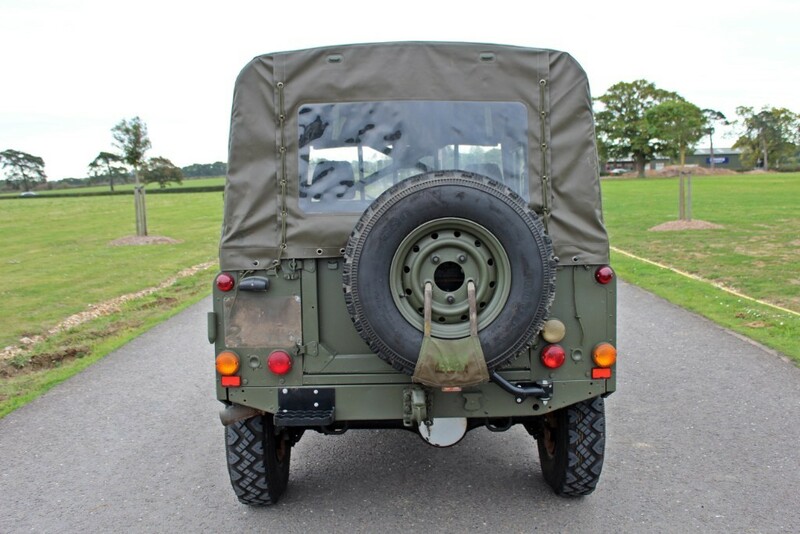 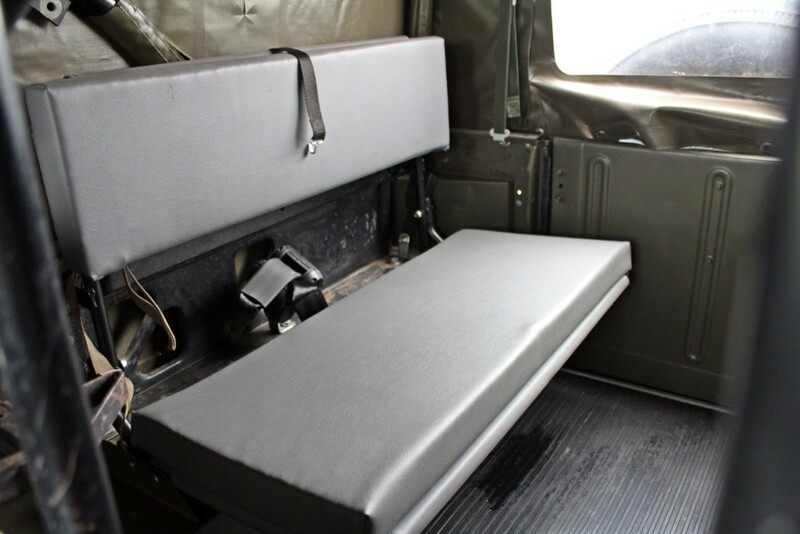 This vehicle is in good condition which attests to the regular maintenance that the Armed Forces are required to give to all their vehicles. 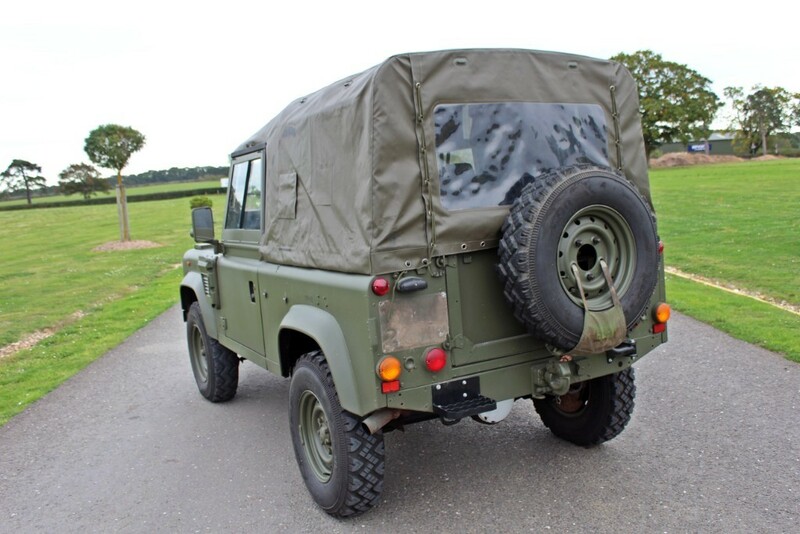 Prior to sale we will service and provide a new twelve months MoT. 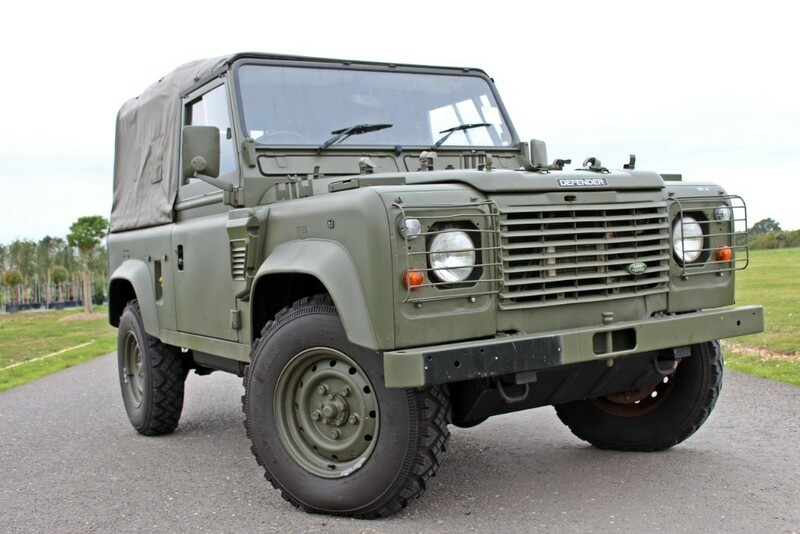 The Wolf is a sought after vehicle from two perspectives: firstly, its’ historic importance as a military vehicle and secondly, its’ strength and usability as a practical work-horse. 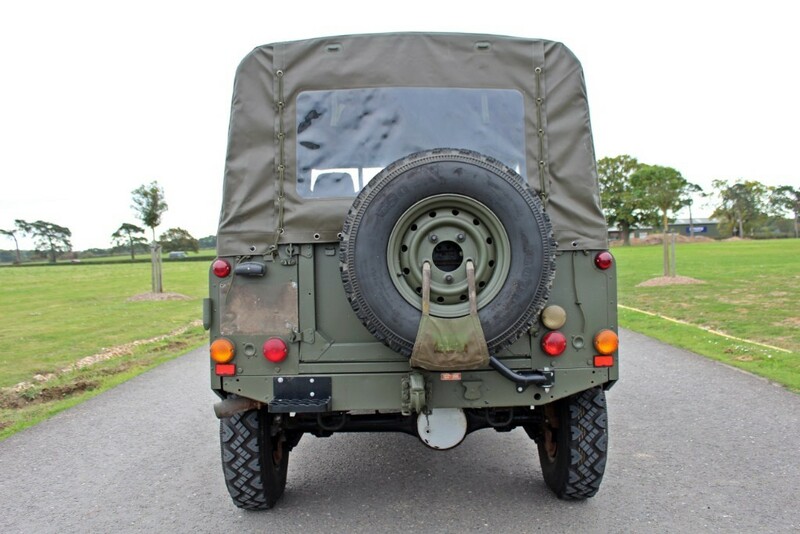 The price is subject to VAT at 20% and this is recoverable if you are HMRC eligible.